It is not just restaurants and hotels that are in tough competition with other establishments that have the same services as them. Even medical facilities are also in competition with each other to get more people to come to their business for health-related concerns. That is why a promotion of the facility is also necessary. 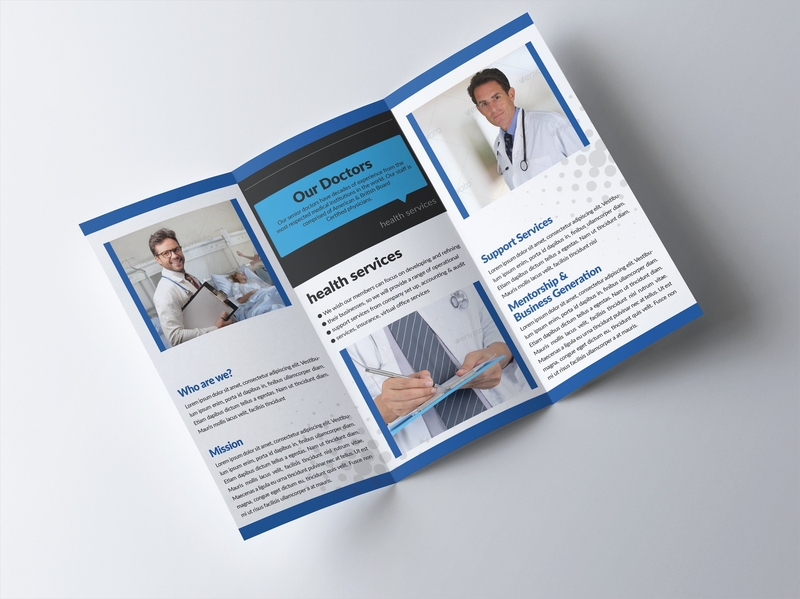 The use of brochures will significantly help the medical facilities gain more audience they can promote to. 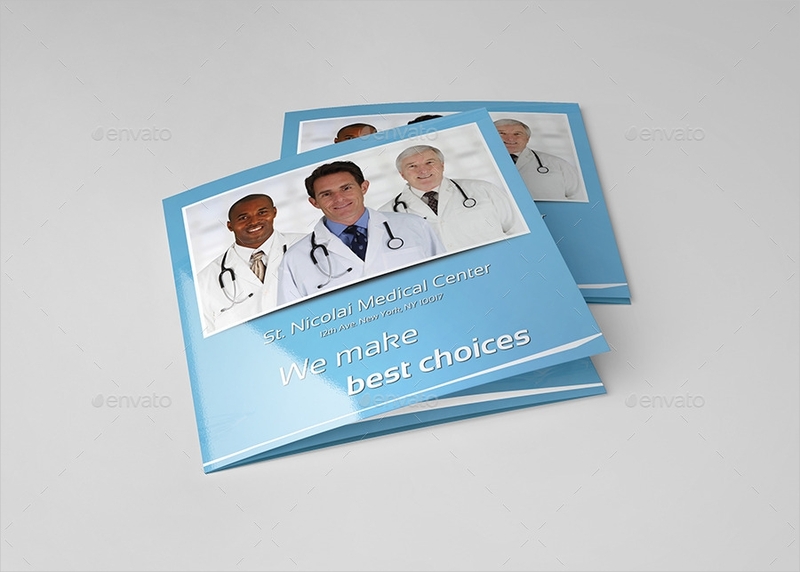 These brochures should contain the services and specialties of the facility to convince people that they are the best choice when it comes to life and wellness. 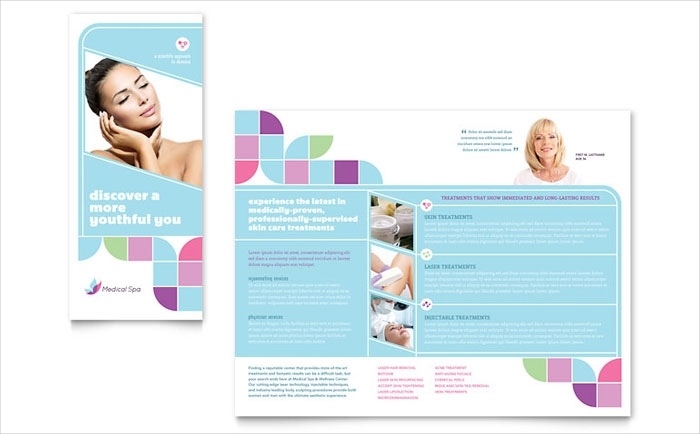 From fitness brochure template to dental brochures you will find the best ones for you on our website. Major facilities. People would want to know what makes you better than other facilities. Write down how many beds you have and what type of rooms there are. Include those that are for intensive care or for critical care. 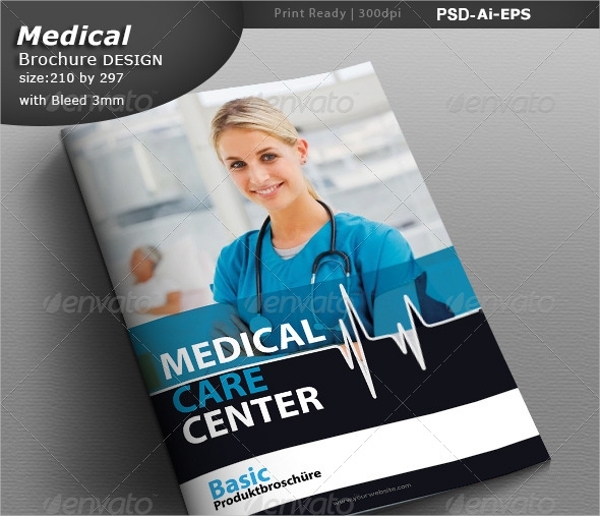 This will help interested patients assess your place as a medical provider. 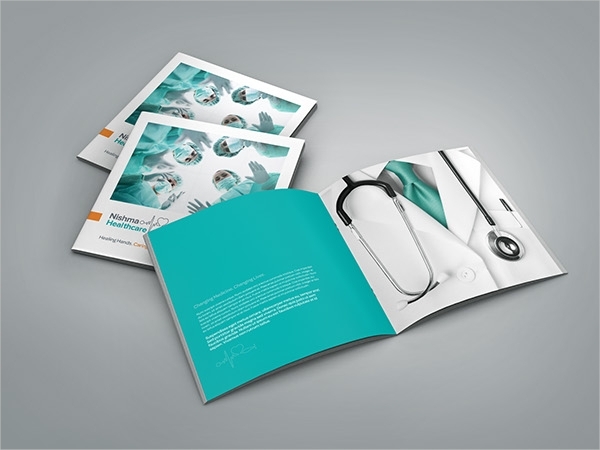 Look through Health Brochures for the latest development in health care provision. Special treatment. What special services do you have that are not offered by others? Do you have better cardio facilities, perhaps a renowned oncology center? These things will matter to those browsing your brochures. It will help them narrow down their choices when they see that you provide the specific service they need. Renowned doctors. Feature your famous doctors, especially those who have been cited with awards. More people will want to entrust themselves to the hands of popular doctors. 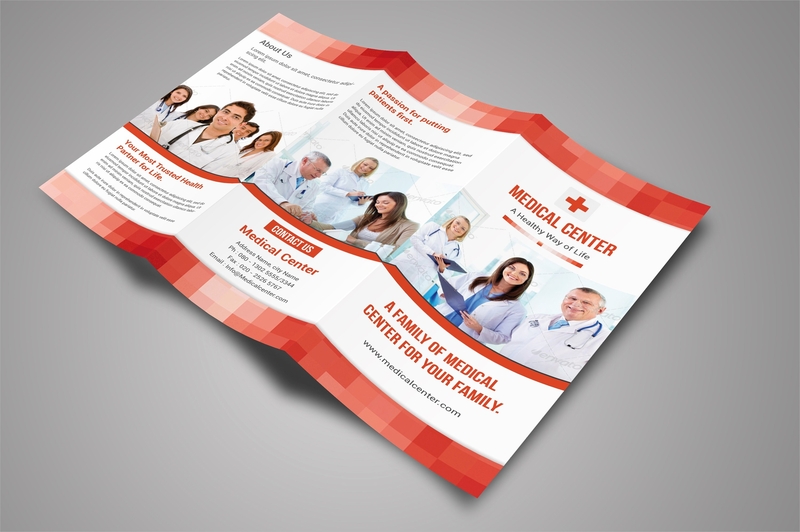 Pick the right brochure template. 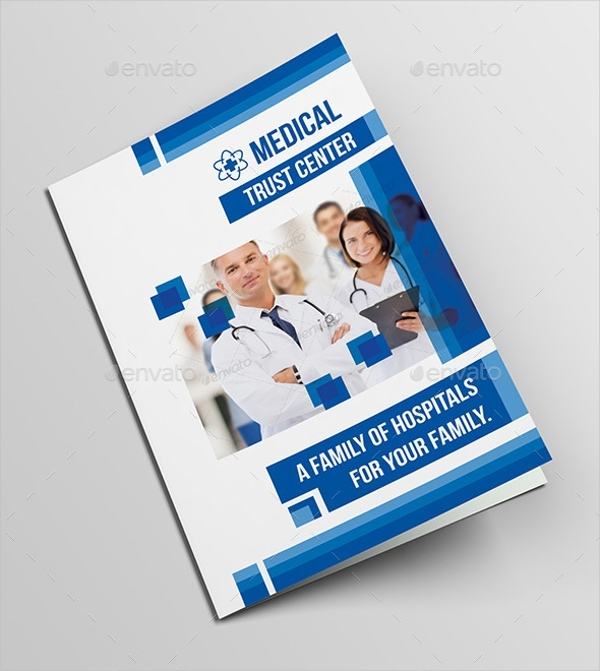 There are different results when you search for a medical brochure. 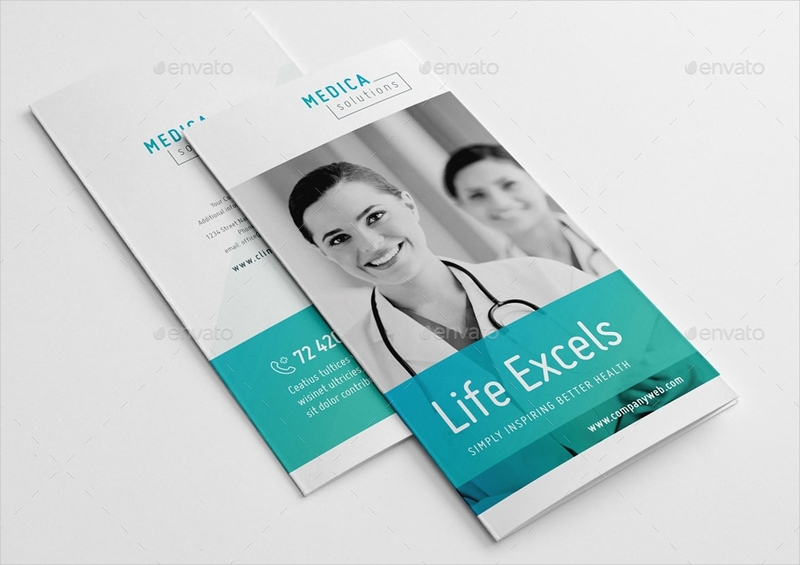 It might even include samples for Dental Brochures. Be specific with the layout you plan on using. The more functional it is, the more contents you can add on it. 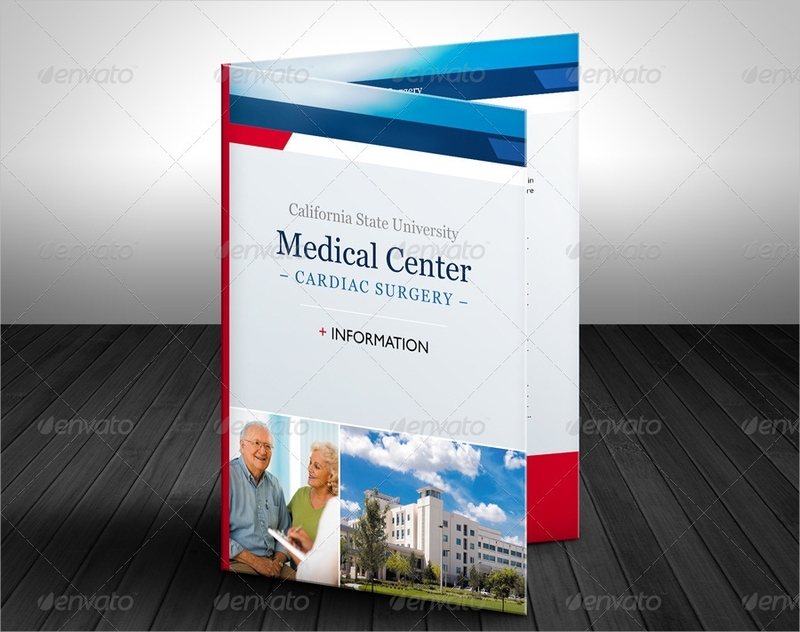 Do not overload your brochure with information. Narrow down what you want to write. Not all information are to be made known to the public. Summarize and organize the details given to make sure that only the important points are included. 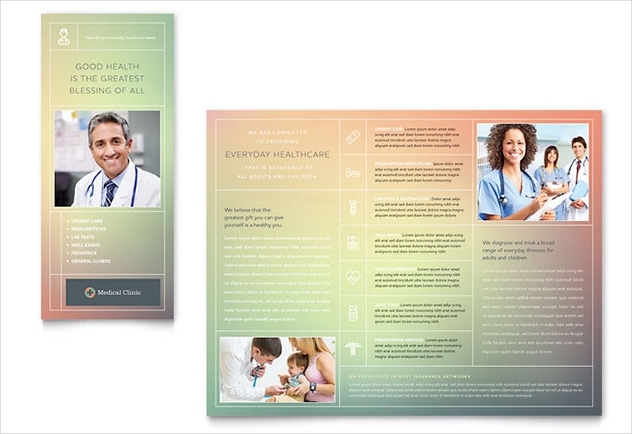 Select a good design that will attract readers. 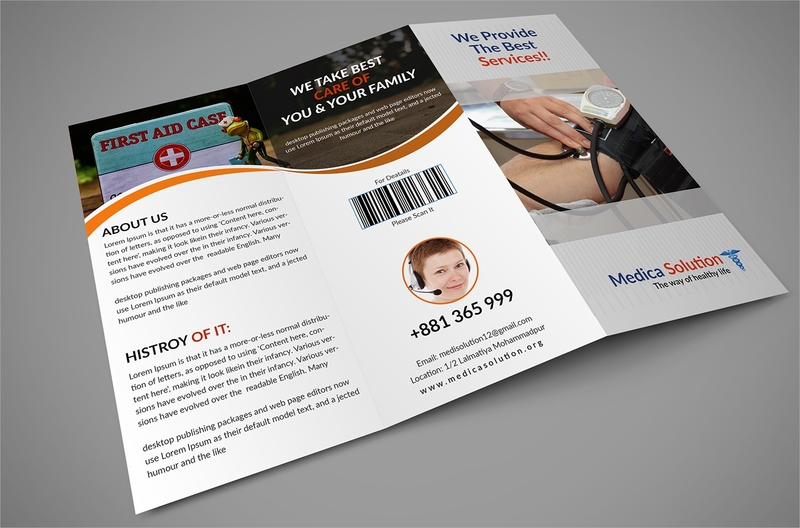 Apply themes on your medical brochures to keep it catchy. Some prefer to see them in white designs while others have colors. 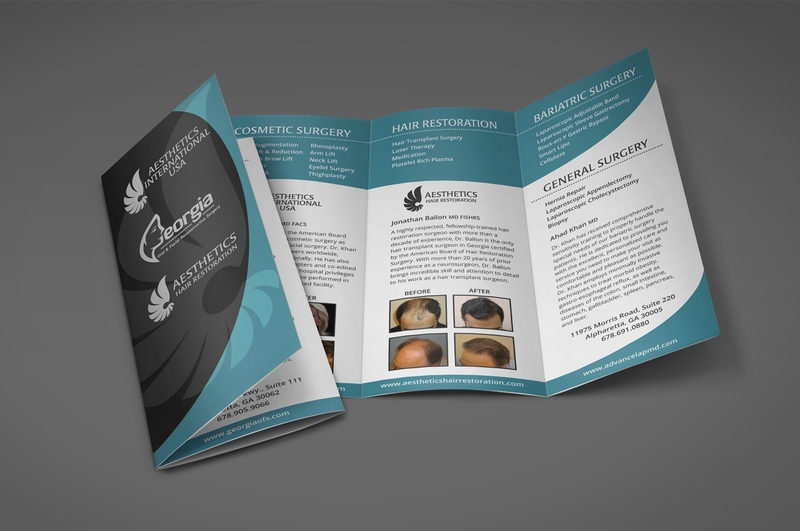 Regardless, make sure that what you are using is appropriate for your medical brochure. Do not overdo your design. Make sure that everything is kept in moderation. While it’s nice to see other colors, you still want to keep it as wholesome as it can be.